The second Sunday mornings of each month (and occasionally others Sundays) are especially designed for all ages to worship together. These services are led by people with a special interest in inclusive inter-generational worship. 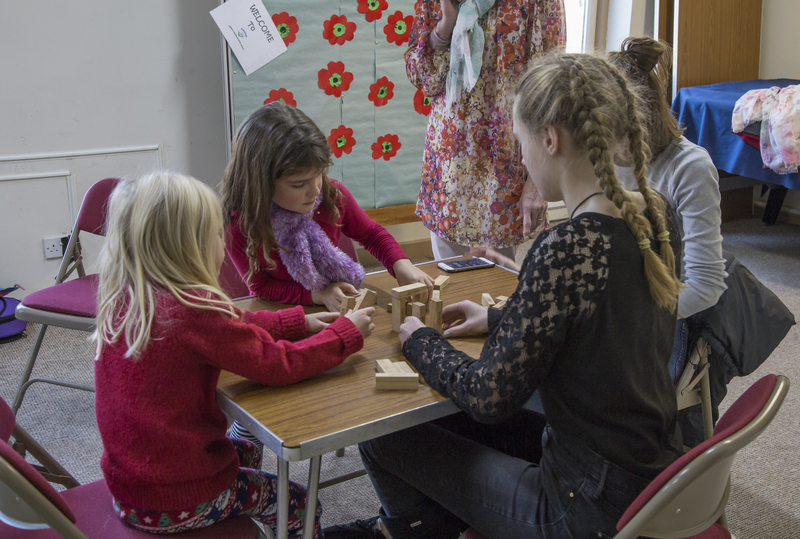 We aim that these services should offer something of value to both adults and children. A Creche: is available each Sunday morning. 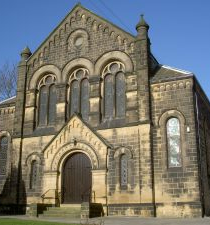 Your under-5s can be cared for in the crèche whilst you attend the service in church. The Creche is situated in the children’s area of Wesleys Café. Baby and Toddler Corner Parents are welcome to bring babies and young children into our morning worship, if they prefer. 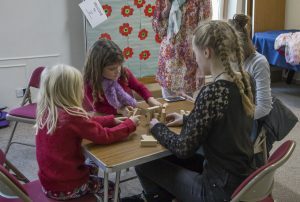 A Baby and Toddler corner with some quiet toys and books is provided at the rear of the church for parents to care for their children, whilst also taking part in the service. Special activities for children of all ages over 5, are provided in “The Adventurers” which meets in Room 1 at Wesleys. Christian teaching is communicated through videos, crafts, art and discussion. The Adventurers Leaders love to welcome new children. On the weeks when The Adventurers meet in their own group, they come in to join the adult congregation towards the end of morning worship so that we all close our morning worship session together. 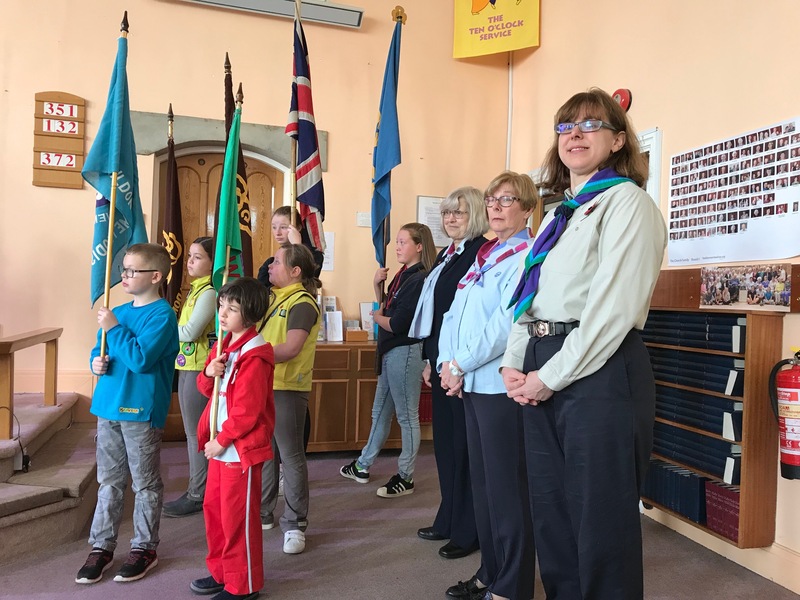 Our very active uniformed organisations for young people are especially invited to attend All-Age Worship and the flags are paraded on three Sundays each year.